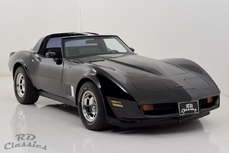 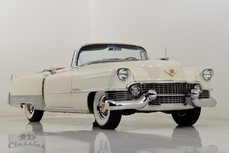 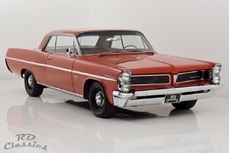 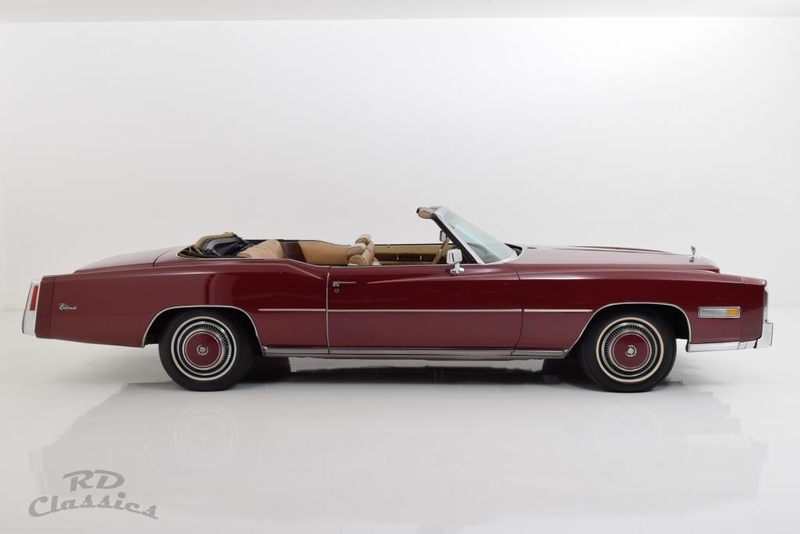 General description : Here we have a very nice convertible from Cadillac which is in a very good condition. 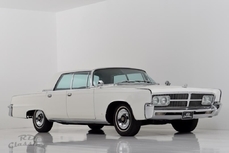 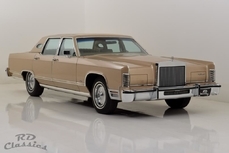 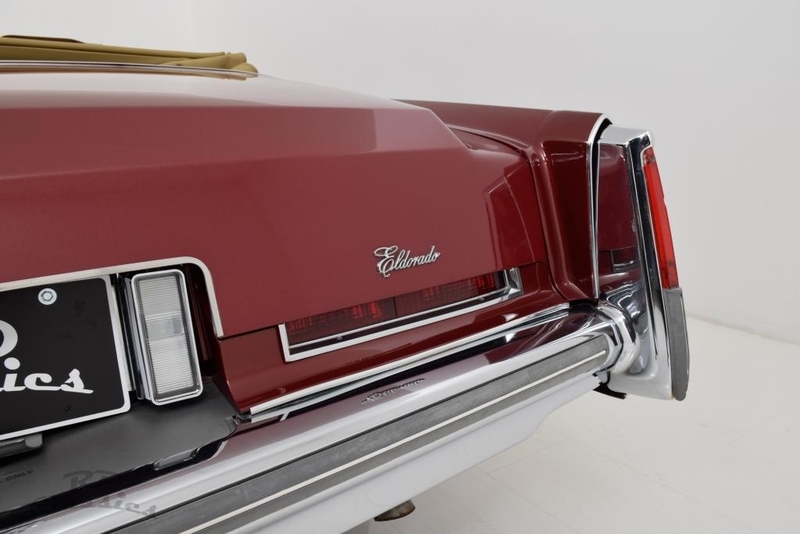 The Eldorado is a car with all the luxury options you can imagine. 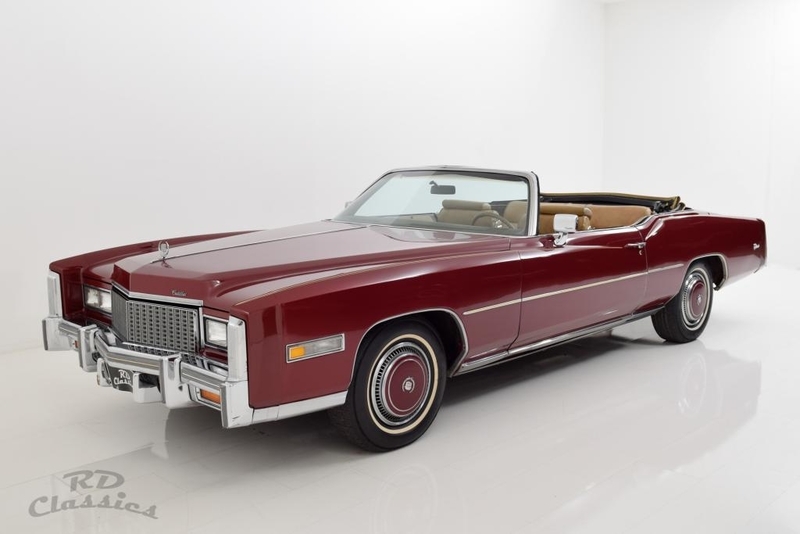 The Eldorado has a nice paint which is in a good condition. 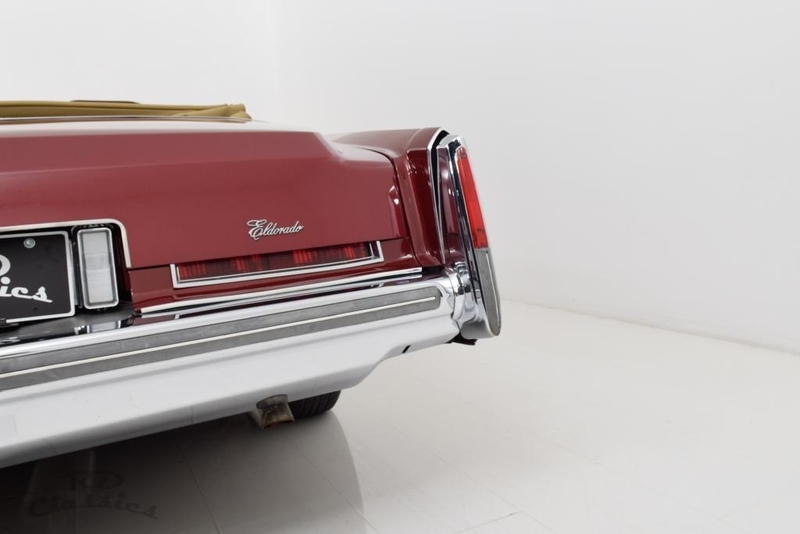 The Chrome of the Eldorado is also in a good to very good condition. 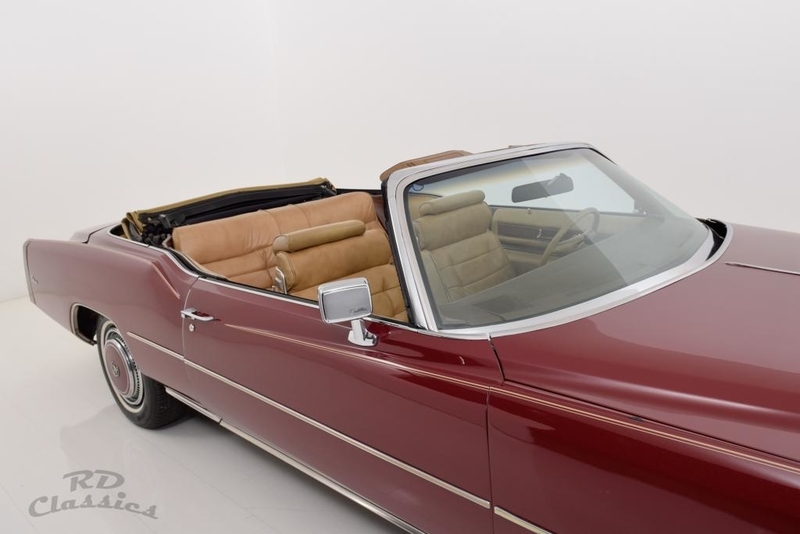 The interior is in a clean and good state. 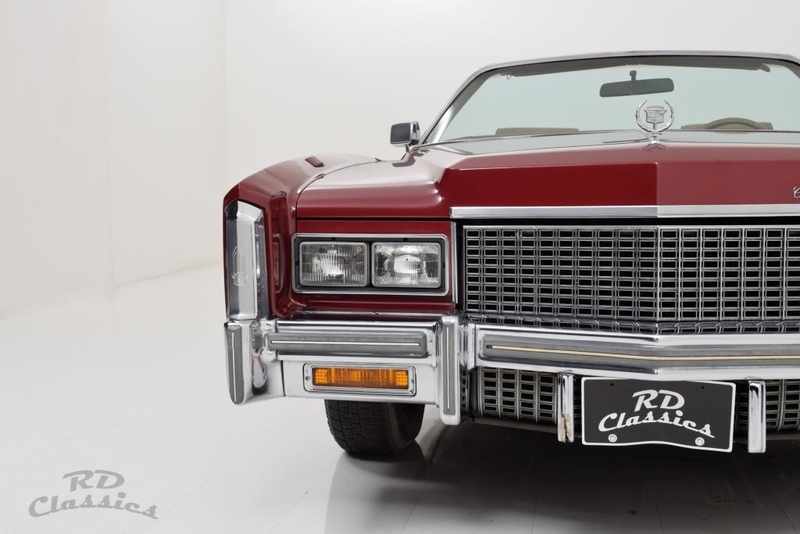 The door panels and the dashboard are looking wunderfull. 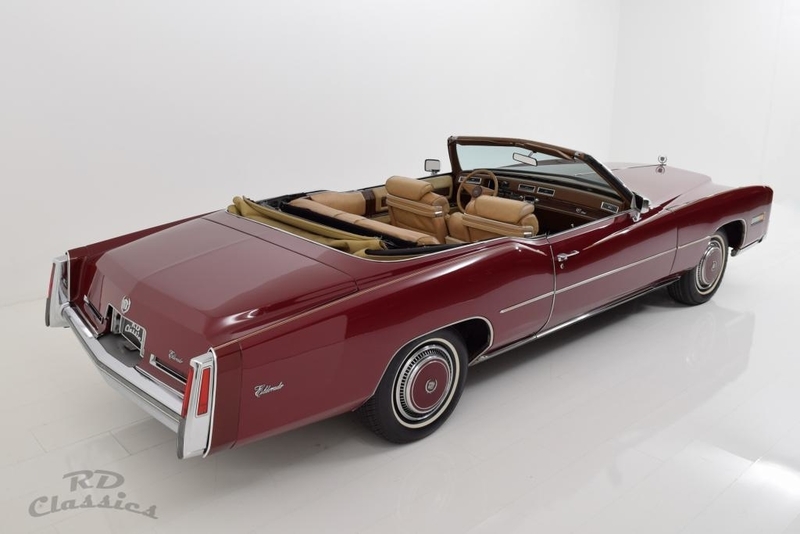 The leather interior is nice but has a slight Patina. 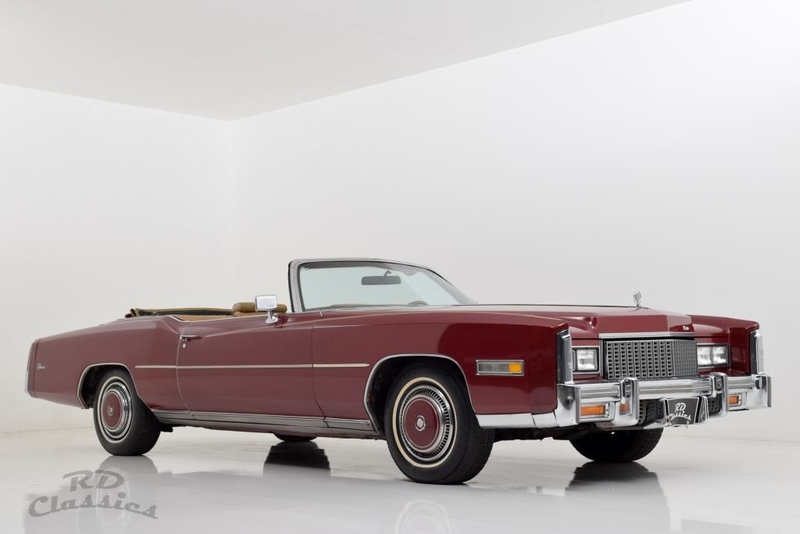 The white convertible top is in a very good condition and works perfect. 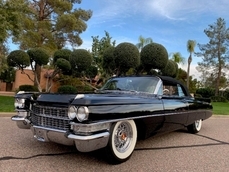 The Cadillac is powered by a 8.2 liter V8 engine, the biggest engine produced by Cadillac. 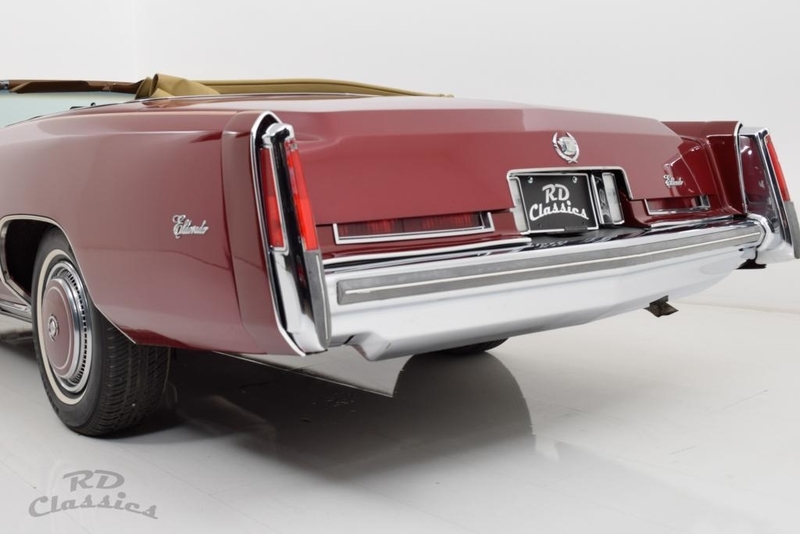 The white wall tires and the nice fender skirts give the Cadillac a nice flair. 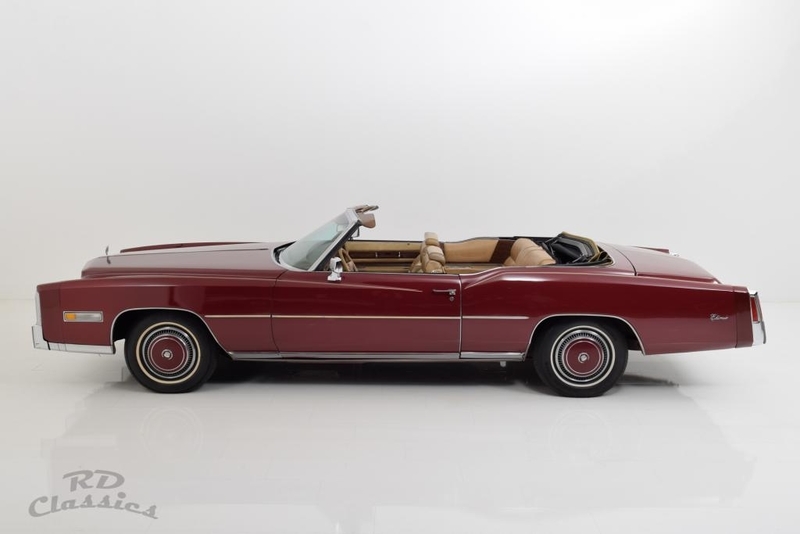 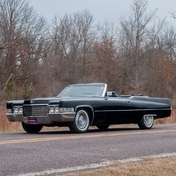 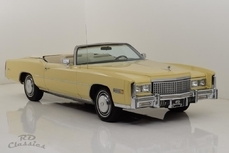 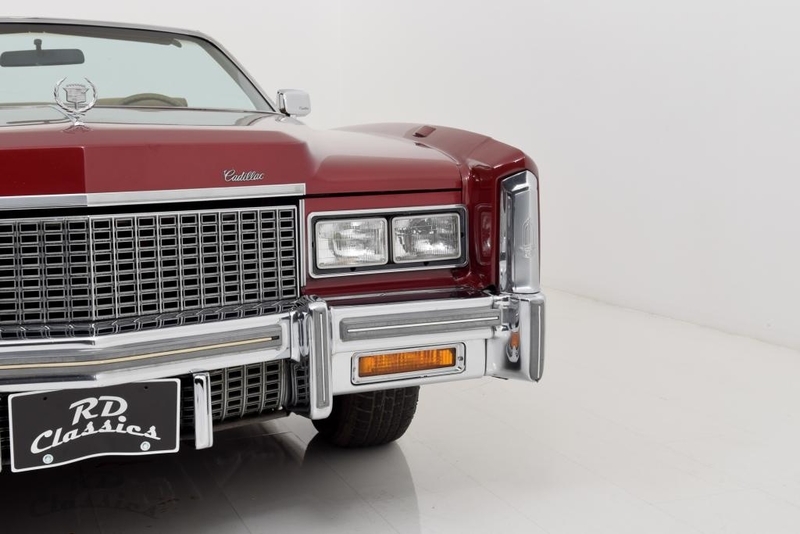 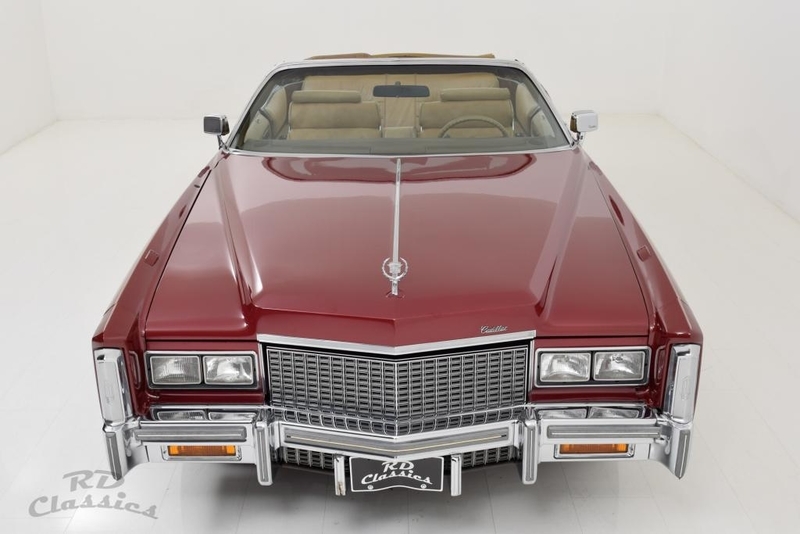 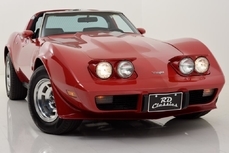 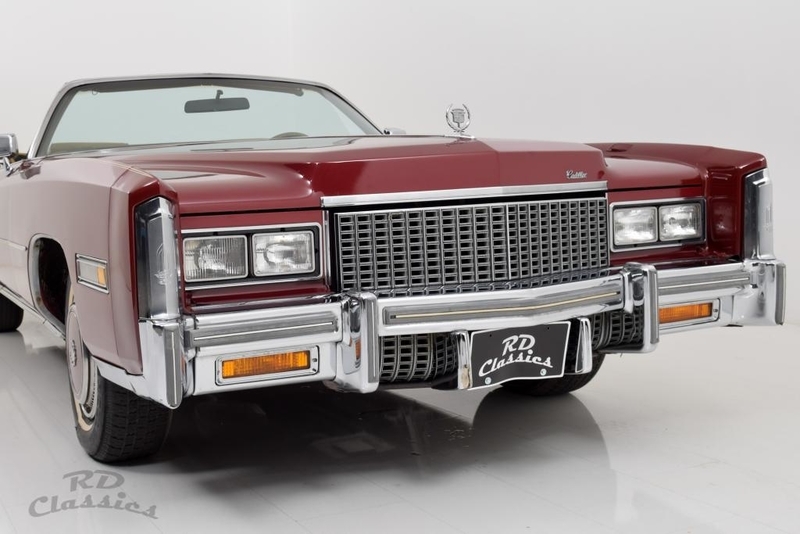 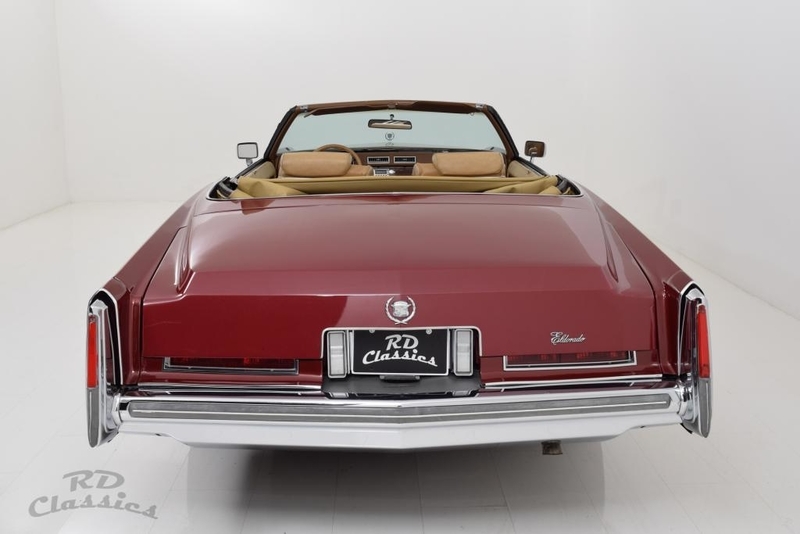 1976 Cadillac Eldorado Convertible is listed for sale on ClassicDigest in Emmerich by RD Classics B.V. for €28950.